CZT® Margaret Bremner’s tangle pattern Dancet is a tangleation of the classic basic official pattern, Cadent. Its name even comes from a scramble of the letters in Cadent. Dancet has lots of opportunities for variation too. Margaret demonstrates the steps and suggests variations here, along with two lovely Zentangles incorporating Dancet and her recent Prestwood tangle. 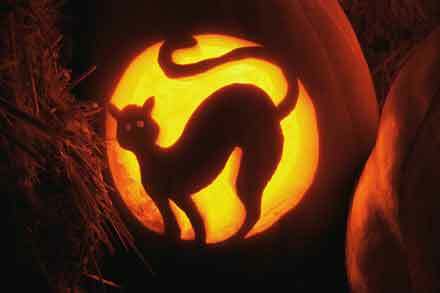 A safe and Happy Hallowe’en, y’all!